While at FFFWeek® last week I noticed one designer in particular that quite a few curvy fashionistas were wearing to the shows was, Lavender’s Jungle. 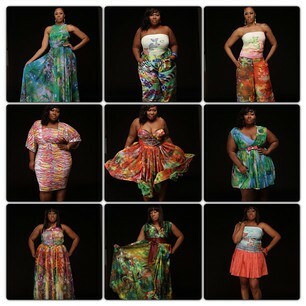 Originally from Wichita, KS, Lavender’s Jungle designer La Krisha Joseph-Baker joined the fashion scene in 2012. 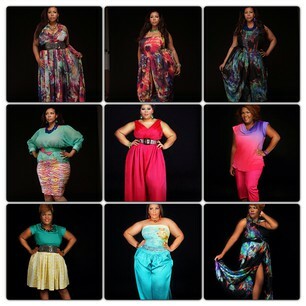 Lavender’s Jungle is a cutting edge full figured fashion line that caters to women size 14-24. 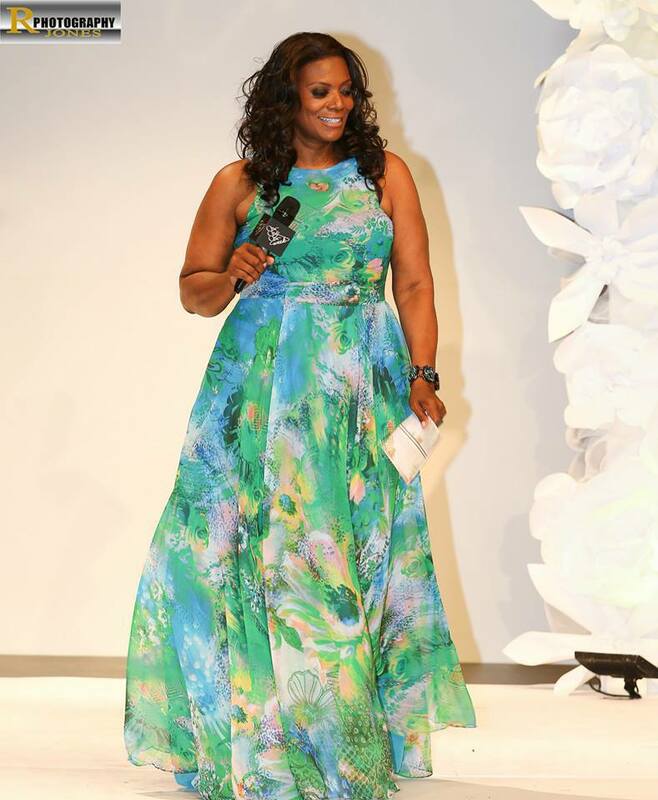 In her first year, La Krisha managed to produce four collections and participated in numerous fashion shows including the largest Full Figure fashion show to date, New York’s Full Figured Fashion Week®. 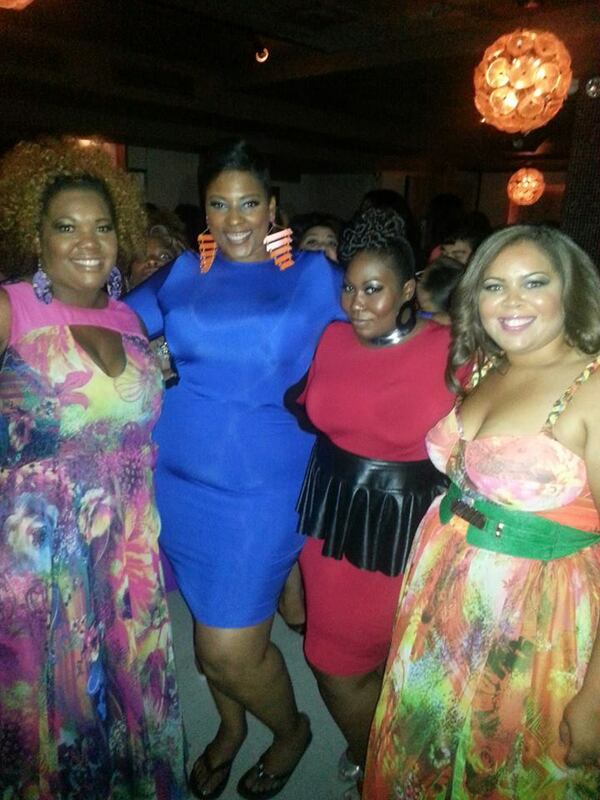 Even FFFWeek® Creator, Gwen DeVoe, wore a Lavender’s Jungle creation for the finale show just last week. LaKrisha’s already hit the ground running this year, taking Full Figured Models to places untapped in the Full Figured Industry. In March, she shot an underwater photo shoot for her 2013 Spring/Summer campaign entitled “Mermaid’s Paint” featuring celebrity model Kai Morae. In late March, Lavender’s Jungle, LLC 2013 Spring Summer Collection, Mermaid’s Paint was revealed at the Spring Summer Heat Fashion Explosion presented by Beach Bling Swimwear, LLC. Mermaid’s Paint is a collection inspired by the beauty and tranquility of the ocean. Stimulating, bold colors, diaphanous fabrics cut to move as graceful as the ocean’s waves. A collection that is sure to delight the feminine grace inside every woman. This collection is a mixture of fantasy, fun, elegant grace, and imagination!